The HARRIS-POP! 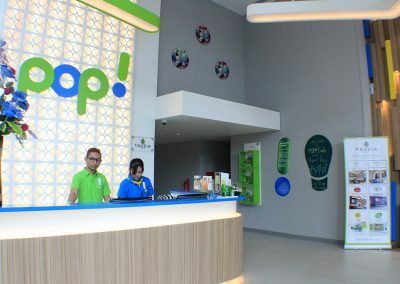 Hotels & Conventions Solo shows how modern learning technology and traditional Indonesian hospitality can work together. HARRIS-POP! 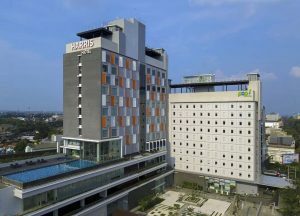 Hotels & Conventions Solo, Indonesia, is located in the heart of Solo with 138 rooms providing guests with unique views of the city. 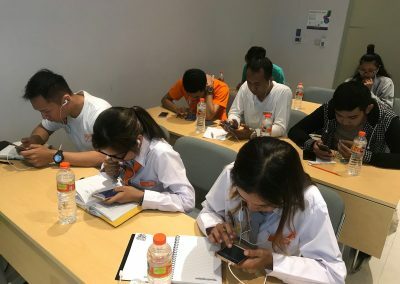 What guests don’t see, though, are the dozens of service staff learning how to communicate in English, upsell and perform their daily duties via their mobile phones. 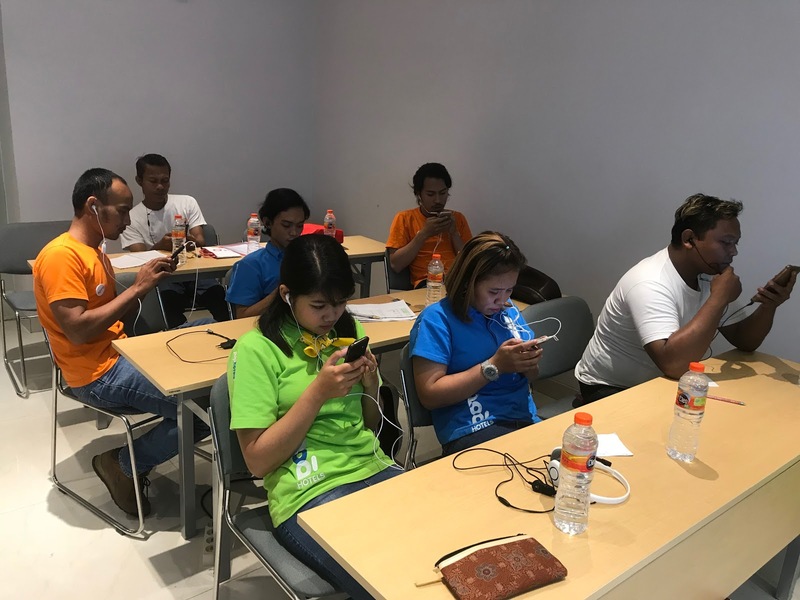 Quicker, more efficient, lower cost and, most importantly, more effective, Boost’s mobile learning solutions have allowed the hotel to train its staff in new languages and skills at a time and place of their choosing, bypassing costly classroom-based learning. 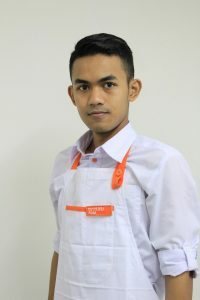 Willy Prasetyo started his hospitality career as a waiter in the hotel’s restaurant. The Solo native had precious little English language abilities, and this often manifested itself in shyness, and an unwillingness to engage with guests. 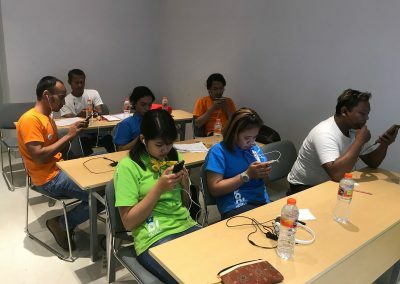 However, after a few months learning English via Boost Voice (often after hours at home or one the way to work) via his mobile phone Willy’s confidence improved dramatically. He is now able to understand and communicate key restaurant-specific words and phrases which has resulted in noticeable improvements in performance. 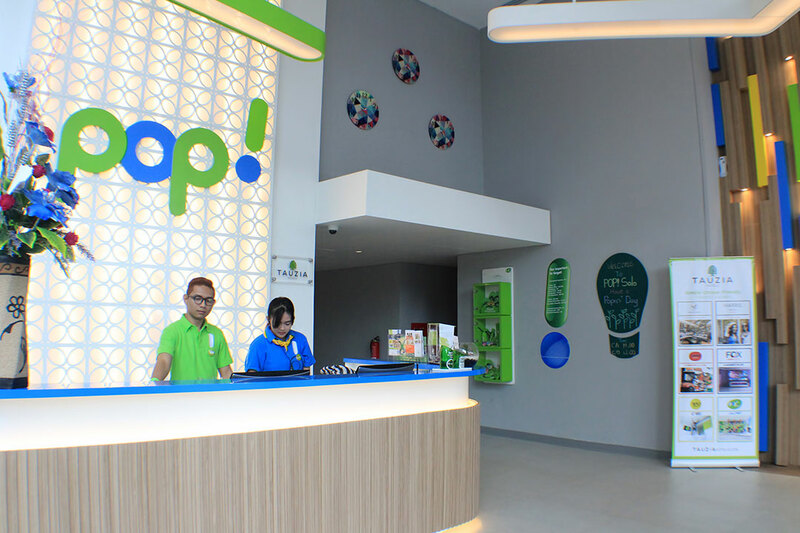 Happy, more confident service employees lead to happier, more loyal guests.